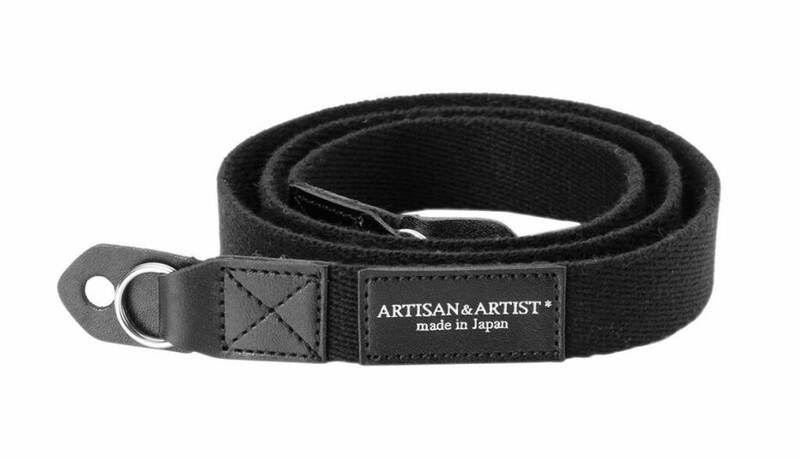 This high quality cloth camera strap is made with acrylic tape and leather with ring-type attachment system. 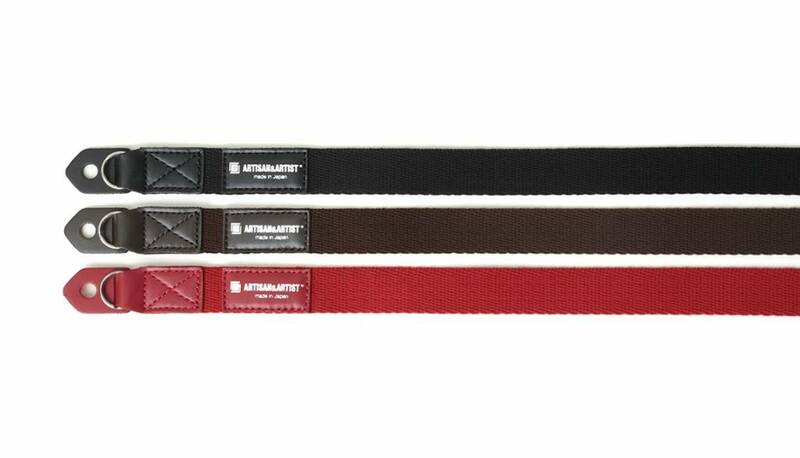 The strap is soft and can accommodate various carrying styles. The strap features protection flaps to prevent the ring from scratching your camera body. The length is 90 cm and only weights 30 gram.